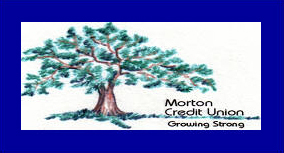 Morton Credit Union was established in February of 1941, the field of membership originally included employees of Morton Salt and their immediate families. 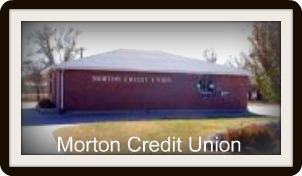 We are an Open Credit Union, our membership includes any person living in Reno county and the surrounding counties. Depositors are insured by the National Credit Union Administration (NCUA), a U.S. Government Agency, up to at least $250,000. 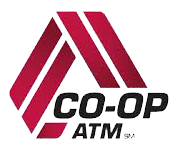 We are a small credit union, that offers many services designed to meet and exceed your credit union expectations. We invite you to explore our website to see exactly how we can take care of your financial needs. Once you've explored our website, we invite you to come into our credit union and see for yourself what a difference it makes when you do business with your neighbors. We're excited about meeting your financial needs! Notice... If you are using a screen reader and are having problems using this website, please call 620-665-6792 for assistance.